We are excited to announce that Frugal Innovation Forum is going to take place from 3-4 March, 2019 with a spotlight on youth. 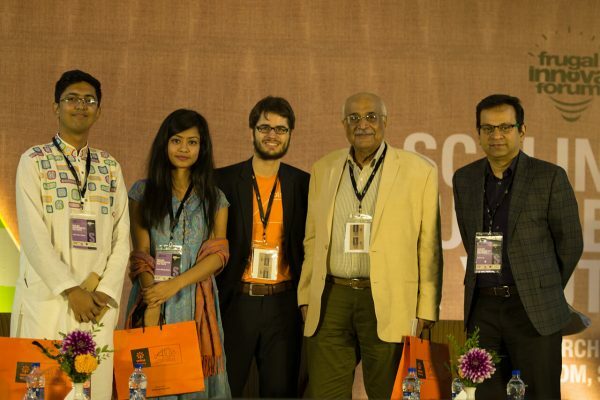 With 85% of young people in the Global South, the future here is young! Young people are the drivers of development, and now more than ever, we must ensure that they are ready to be their own leaders. This Frugal Innovation Forum, we will challenge conventional practices and co-create solutions on the theme of ‘Scaling opportunities for youth’, focusing on rethinking the development dialogue and exploring proven models that can be scaled across the Global South. Registration will be open until January 15 (International) and February 2 (National) for FIF 2019. You can visit the website for additional details. Stay tuned for updates and feel free to share the news with your peers. Help us reach out to organisations and individuals that work on ideas to empower young people and create solutions that positively disrupt business-as-usual in the region. 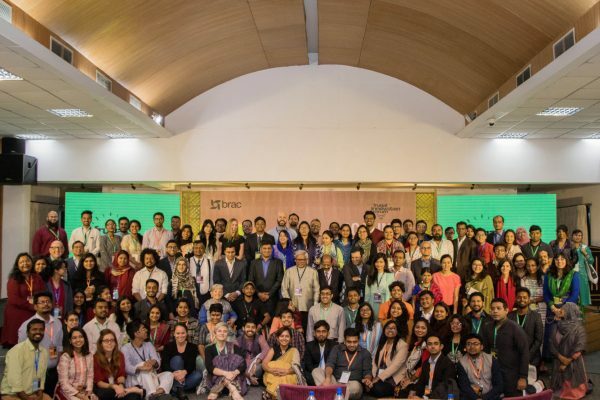 The Frugal Innovation Forum (FIF) is a platform for leaders from the Global South to connect and explore solutions to the world’s toughest challenges. 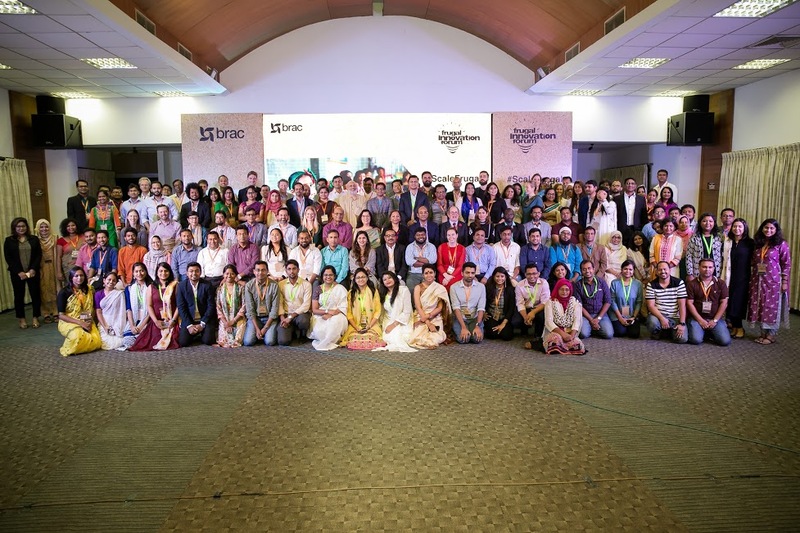 Development practitioners, social entrepreneurs, activists, policy-makers, academics and changemakers collaborate to work towards impact at scale. This year, we will explore innovations that can be scaled through hybrid partnerships, focusing on the theme of youth. The Global South has an innate predisposition to what we call jugaad, or ‘frugal innovation’. These innovations allow adaptation and large-scale change with limited resources. The conference will kickstart with an optional day-long field visit, followed by two days of compelling plenaries on disruptive models and solutions. Nominate a speaker/organisation: FIF aims to feature extraordinary social innovators, entrepreneurs, young changemakers and organisations whose work move mountains everyday. Help us reach out to them so we can share their stories of success and failures. Write a blog: Share your insights and experiences on your work around youth in the FIF blog. Or simply write to us at frugalinnovation@brac.net.